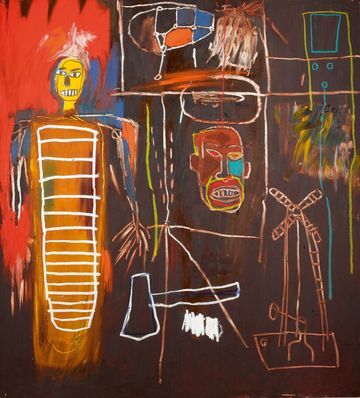 After steep fluctuations in the U.S. market last week, many eyes have shifted to the major auction houses to see if there would be repercussions in the art market during one of the biggest auction weeks of the year. Fortunately, the sales, so far, have supported the strength of the market and encouraged bidding frenzy for major works. Sotheby's white-glove, 3-day auction of David Bowie's private collection broke records earlier this week in London, creating an exciting and encouraging start to fall auction week in New York. The collection totaled $51.7 million with premium, with the first day bringing in $38.1 million. The star lot, Jean-Michel Basquiat's Air Power (1984) sold for $8.8 Million, well over its pre-sale estimate of $3.1 to 4.3 million. Sotheby's Impressionist & Modern Art sale ended with a total $157.7 million with premium, right in the middle of the $145 million to $186.5 million pre-sale estimate, and resulted with 92% sold by value and 81% of works sold. The star lot for this particular sale was Edvard Munch's Girls on the Bridge (1902) which was sold for $54.2 million with premium, $4 million over its original estimate of approx. $50 million. 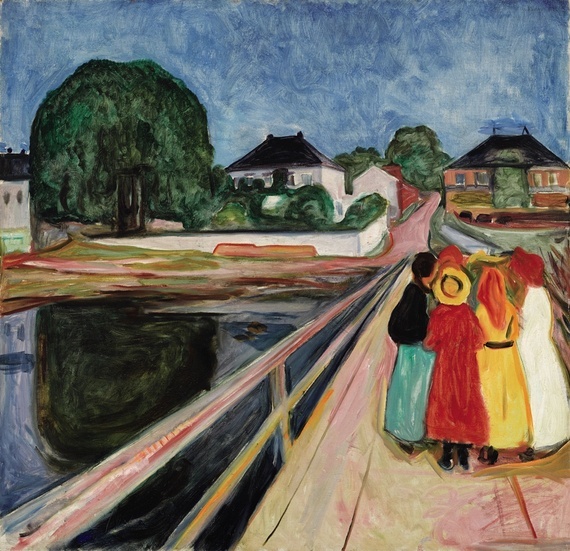 This hammer price secured Girls on the Bridge as the second highest auction price paid for a work by Edvard Munch, with the highest records being $119.9 million, the price paid for The Scream (1895) at Sotheby's in 2012. Another highlight of the sale was Pablo Picasso's Tete de femme (1961), sold for $8.45 million and surpassed the work's pre-sale estimate of $6 million to $8 million. Museums also took advantage of the great work offered this sale season to add to their permanent collections. 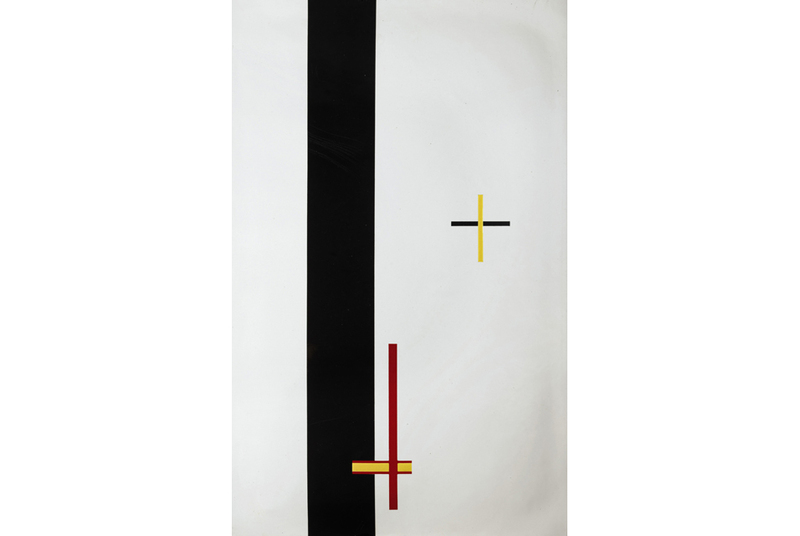 MoMA acquired Laszlo Moholy-Nagy's EM1 (Telephone Picture) (1923) for $6 million at the Sotheby's evening sale. 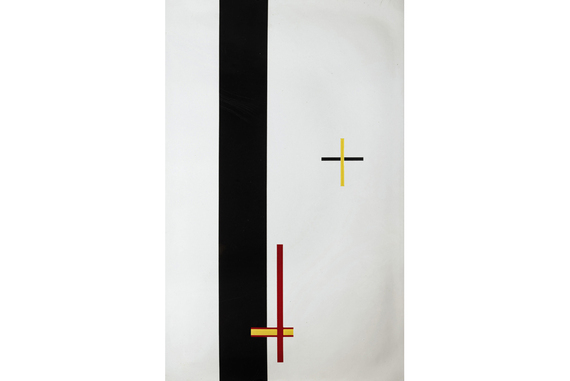 This work will join the other 2 works in the series, EM2 and EM3, that were gifted to the museum in 1971 by Philip Johnson in honor of Moholy-Nagy's widow, Sibyl Moholy-Nagy. 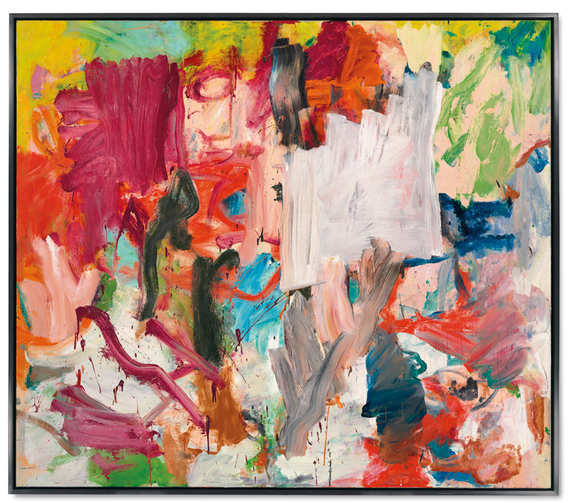 Christie's Post-War and Contemporary Evening Sale totalled $276.9 million, with 89% of lots sold and 94% sold by value. Highlights of the sale were attributed to record-breaking prices for individual artist markets, including the markets of WIllem de Kooning and John Currin. Willem de Kooning's Untitled XXV (1977) sold for $66.3 million with premium, crushing de Kooning's previous record of $32.1 million for Untitled VIII (1977) in 2013 at Christie's. John Currin's Nice 'n Easy (1999) reached $12 million, a record-breaking price for the artist's market. There are more exciting sales to come and we are excited to see the results of those sales later this week.